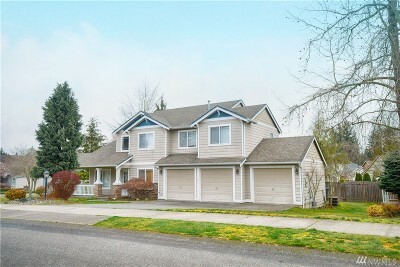 Below you'll find all of Puyallup's listed homes for sale. 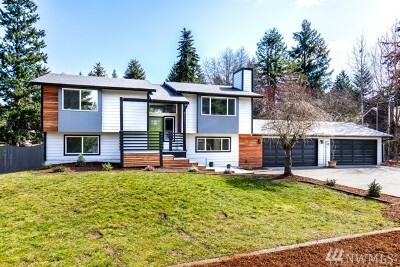 Sunrise and Silver Creek are popular neighborhoods for value conscious buyers looking for newer homes, while Gem Heights and Manorwood are a couple of Puyallup's established communities that tend to offer larger lots in neighborhoods full of trees. 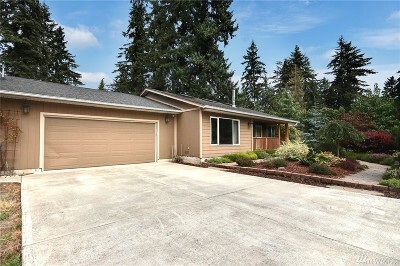 If you're looking for a great deal check out some Puyallup Foreclosures and Short Sales. 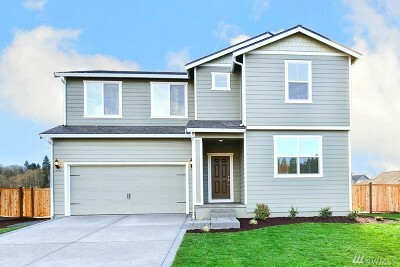 You can also check out some Puyallup condos. 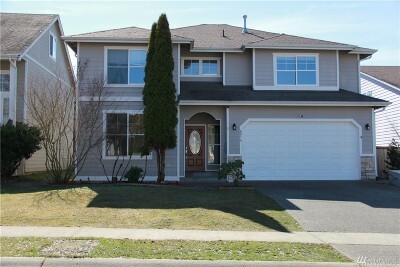 When you need a Puyallup real estate broker, give Lisa Corelli a call at 253-677-4844. 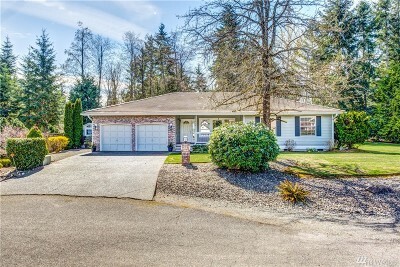 Lisa has extensive experience working with sellers and buyers of homes in Puyallup, WA and will provide a free Puyallup house value report upon request. 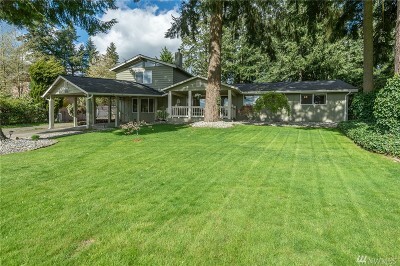 This is your guide to the Puyallup real estate market. 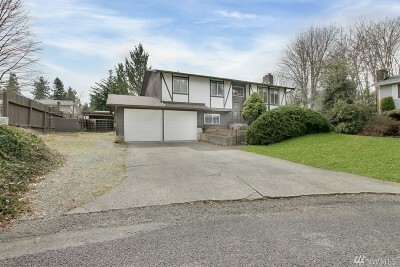 At any given time, there are over 700 homes for sale in Puyallup, WA. 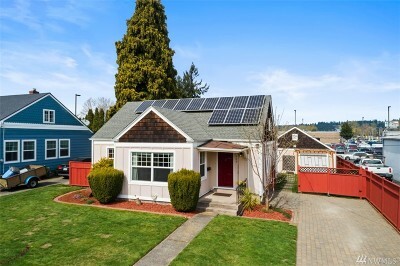 Navigating through all of these listings can be a daunting task. 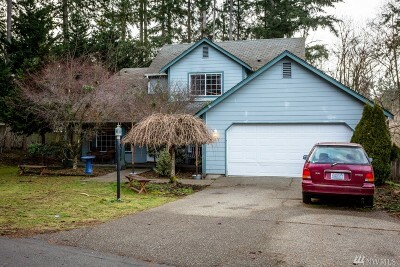 That's why we've set-up around 30 pages to serve as a guide to your real estate search. 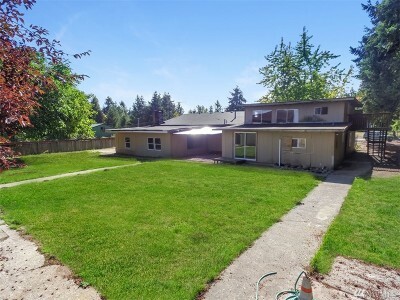 You can search by popular neighbhoods in Puyallup at the top of this page. 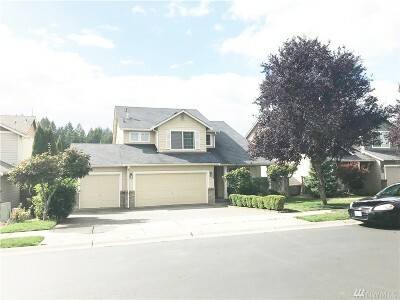 These neighborhoods include; Sunrise, Gem Heights, South Hill, Lipoma Firs, Silver Creek, Grayhawk, Downtown, NW Puyallup, Manorwood, English Ridge, Crystal Ridge and Rodesco. 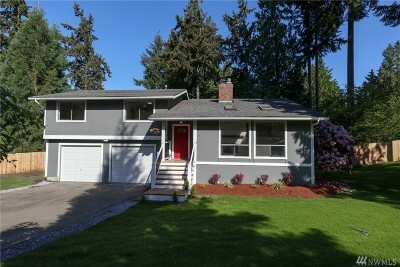 From those neighborhood pages, you can narrow your Puyallup home search even further by price range. 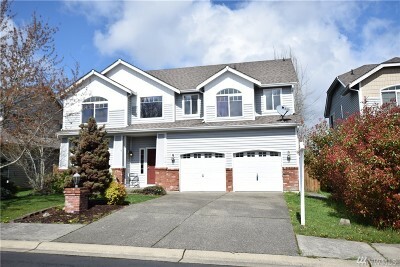 For some of the larger neighborhoods in Puyallup, you can specifically search for homes that are foreclosures or short sales. 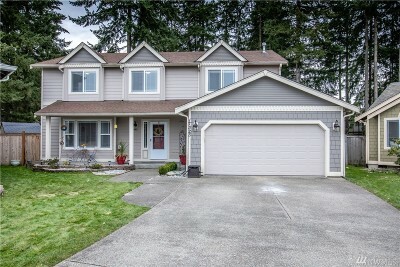 Below you'll see that we've broken down the Puyallup listings by zip code too. 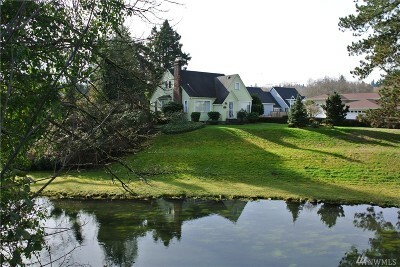 Of course, all of these searches can be done manually with our neighborhood home search tool. 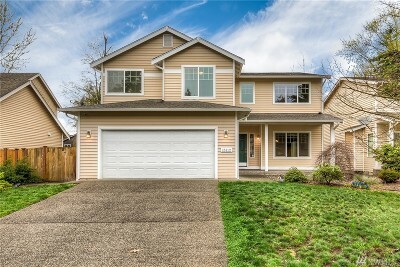 For those who are keeping an eye on the Puyallup housing market, you can check out our blog updates below. 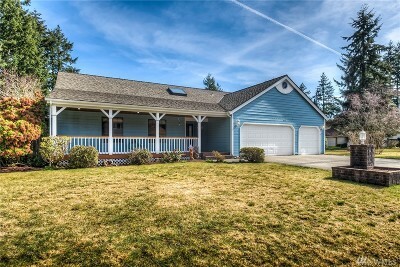 All of this website's listing searches, tools and house value reports are supported by our Puyallup real estate broker Lisa Corelli. 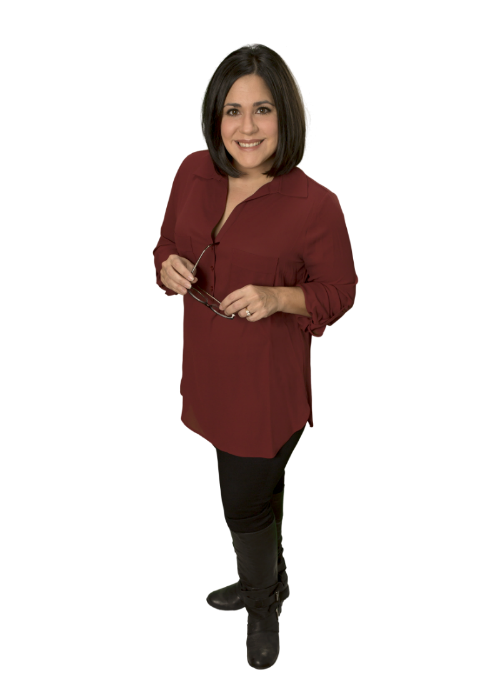 She has over a decade of experience selling homes in Puyallup and can assist buyers and sellers with all of their needs. She can always be reached by phone (or text) at 253-677-4844 or through the contact form below.